MacLachlan College | Welcome Back!! Welcome back! The 2018-19 school has opened with brilliant sunshine and happy faces . 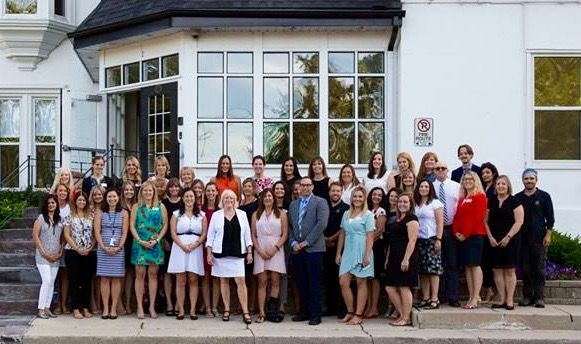 All of our teachers at MacLachlan College are looking forward to another successful year. We are very excited to have students back in our classrooms, sharing their energy and enthusiasm for learning.